Please be aware that this event isn't held at Thornham Marina. It is organised by Thorney Island, PO10 8DH. Winter Storage at Thornham Marina 2017! With many thanks for your support over the years. 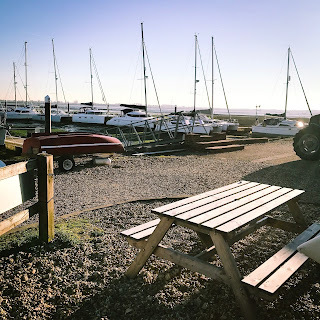 If I ever take ownership in a boat in the nearby waters, Thornham Marina will be top of my list! I just wanted to say thanks to you and the rest of the team for looking after Cyclone over the winter. Thornham really is a friendly place, staffed by people who clearly enjoy their work and take a pride in it. Witnessing the shores being checked prior to a blow and the care taken with boat movements gives an owner real confidence. I particularly appreciated the extra effort made to launch Cyclone to schedule - and being kept informed of developments - following a problem with the boat lift. Please pass on my good wishes to the rest of the team. Thanks again for all your highly efficient and professional service over the winter. Your team are brilliant and nothing seems too much trouble, please pass on my thanks to everyone. Have a great summer, see you next winter. I'd like to express my thanks all of the Thornham staff who looked after my Crabber, 'Maudie IV', over the winter. The friendly service, care and attention to detail of Arnie and the boys in the yard was simply outstanding and nothing seemed too much trouble for them. I have no doubt that we'll be back with you at the end of the coming season. 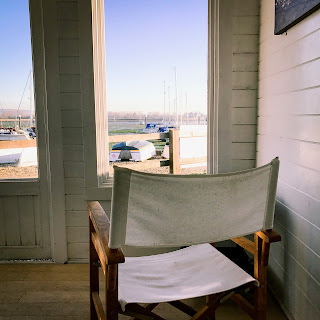 Thank you to everyone for your lovely comments after your winter stay. We hope you all have a great summer, and look forward to welcoming you all in the autumn. 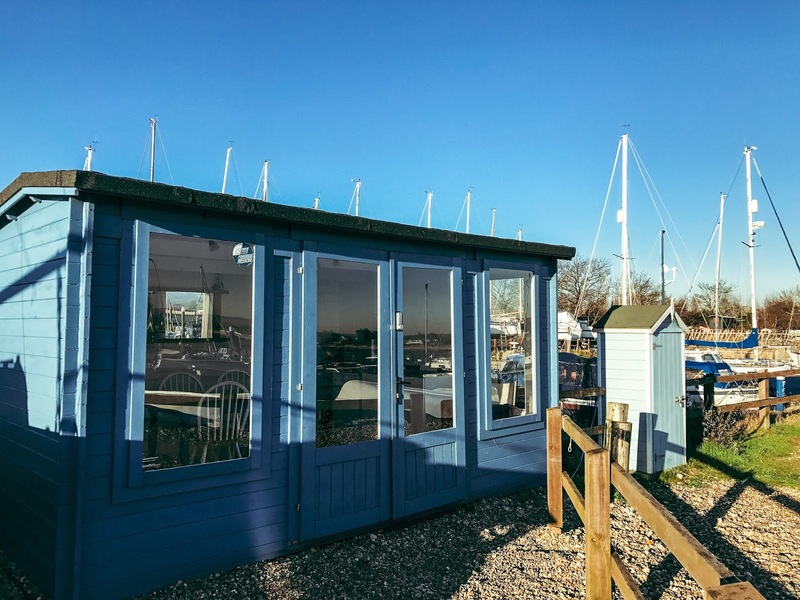 Did you know that as a berth holder or boat owner at the marina, you can use our lovely beach hut that is situated by the pool, overlooking the beautiful bay? 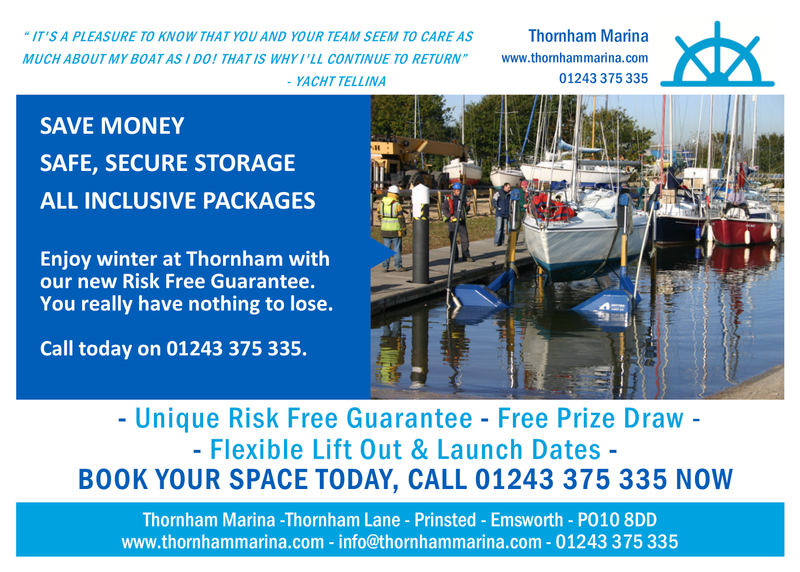 For more information on joining us at Thornham Marina call today on 01243 375 335. P.S, Don’t forget to book your antifoul with us by the 11th Feb 2017. Call Courtney today on 01243 375 335 for more information. 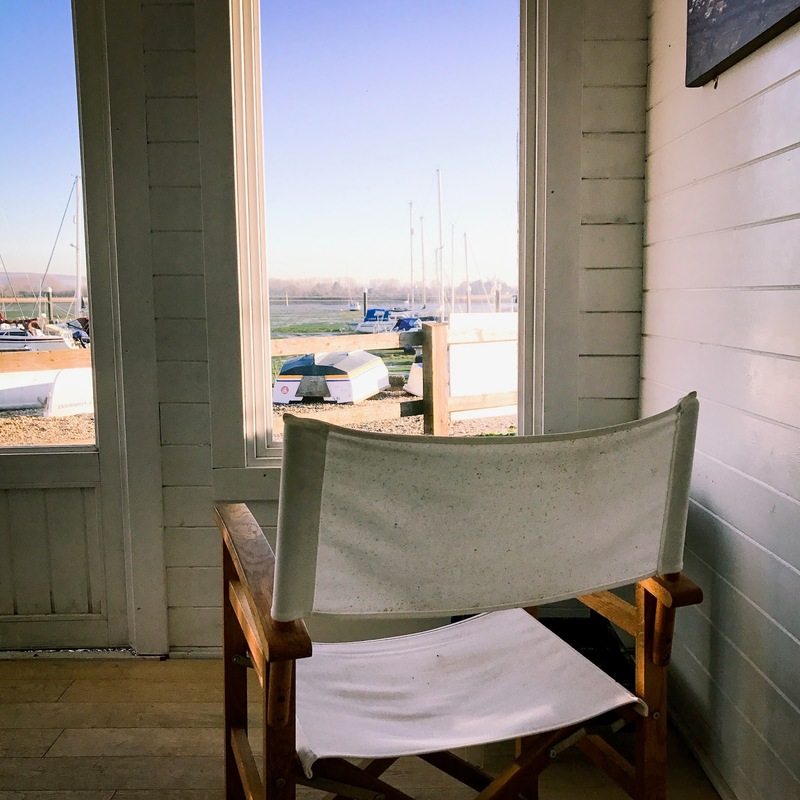 Give Your Boat Some TLC..
It’s time to start thinking about giving your bottom some much loved TLC this year. 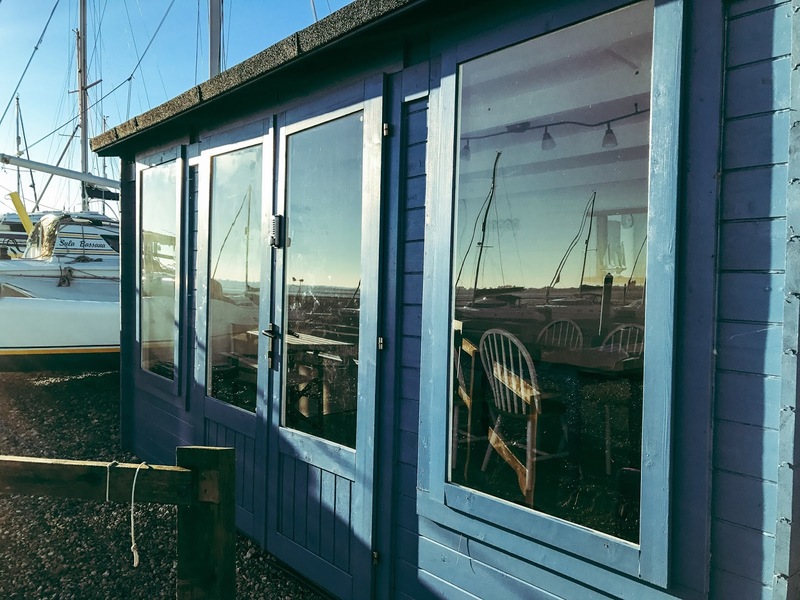 If you, like most others find antifouling the worst part of your winter maintenance then why not let our guys do it for you this year. 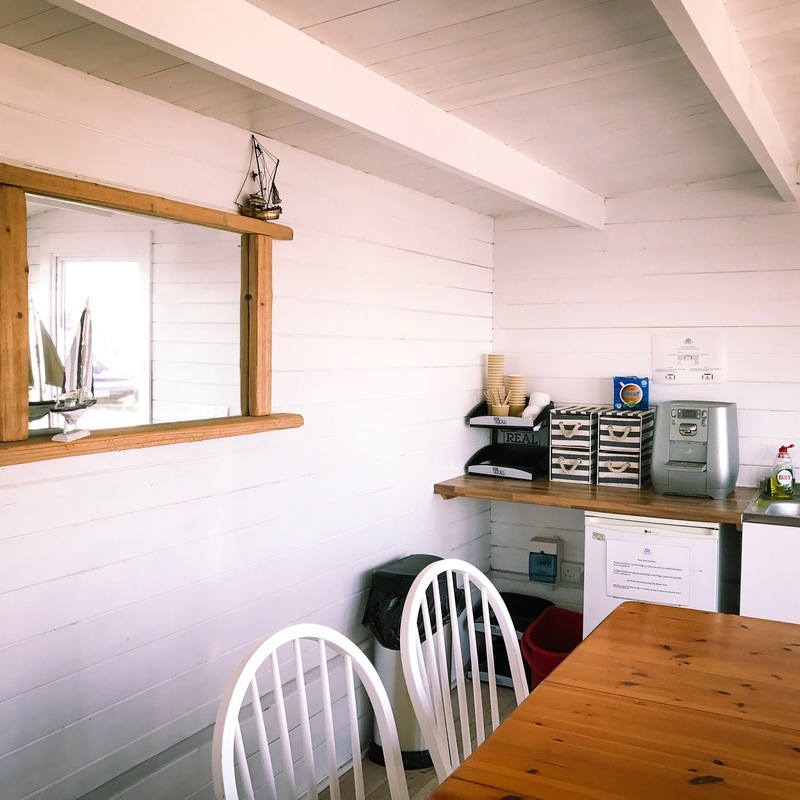 Call Jeanette or Courtney now on 01243 375 335, with the type of antifoul you would like and colour (types and colour listed below) to receive your free quote. You can then sit back and relax. Once we have your estimated launch date, the boys will start by sanding away any flaky patches and apply 2 coats of Seajet Antifoul. Just before she is about to be launched the boys will touch up the patches where the pads/shores have been. Colours Available: Shark Grey, Mid Blue, Navy Blue, Red and Black. 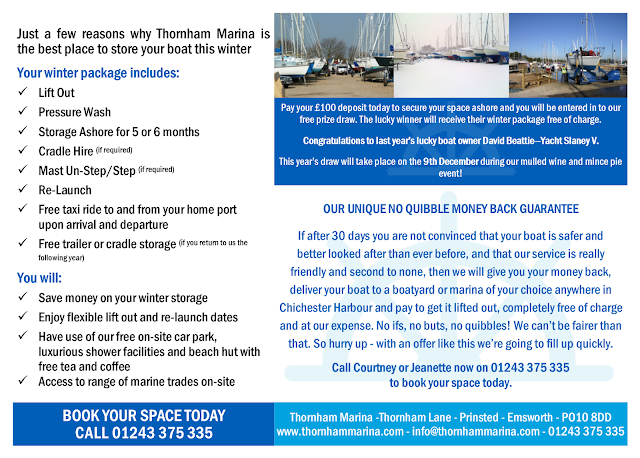 Make sure you don’t miss out on this fantastic offer - Call or email myself or Courtney now on 01243 375 335 or email info@thornhammarina.com! If you looked at your calendar this week and panicked when you saw that today is Friday 13th you are not alone. Here’s 13 Fun, Freaky Facts About Friday The 13th. 1. Fear of Friday the 13th is called paraskavedekatriaphobia (also known as friggatriskaidekaphobia). Just like some people are afraid of spiders and the dark, others suffer from a deep-rooted fear of this day surrounded in superstition. Triskaidekaphobia is fear of the number 13. 3. Many hospitals have no room 13, while airports don't have a Gate 13. Hotels and skyscrapers also tend to dismiss the unlucky floor by skipping straight from 12 to 14. 4. For pagans, 13 is actually a lucky number. It corresponds with the number of full moons in a year. 5. Mark Twain once was the 13th guest at a dinner party. A friend warned him not to go. "It was bad luck," Twain later told the friend. "They only had food for 12." Superstitious diners in Paris can hire a quatorzieme, or professional 14th guest. 6. Every year has at least one and at most three Friday the 13ths. 7. The longest period that can occur without a Friday the 13th is 14 months. 8. The independent horror flick Friday the 13th was released in May 1980 and despite only having a budget of $550,000 it grossed $39.7million at the box office in the United States - pretty lucky, really. 9. Franklin Delano Roosevelt would never host a dinner party with 13 guests and refused to travel on the 13th day of any month! 10. British filmmaker Alfred Hitchcock, the master of suspense, was born on Aug. 13, 1899, which was a Friday. He was supposed to make his directorial debut with a film called "Number 13," which never saw the light of the day owing to financial troubles. 11. Famous people born on Friday the 13th include Margaret Thatcher (October 13, 1923) and Fidel Castro (August 13, 1926). 12. For a month to have a Friday on the 13th day, it must begin on a Sunday. 13. Friday the 13th occurs twice in 2017 – in January and October. Spend More Time On The Water In 2017! We have some exciting news for boat owners who are looking to spend more time on the water in 2017 without breaking the bank. After a very lengthy process we have been given permission to dredge our pontoon berths. 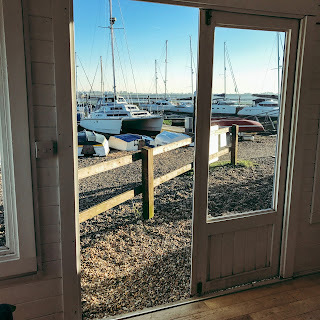 This means you won’t need as much water to float off your berth and you will have better access either side of high water. 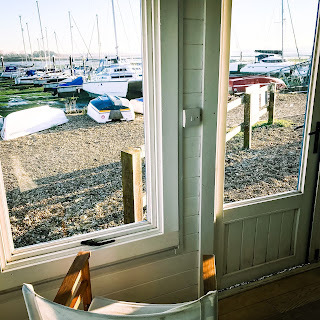 These new berths are proving to be very popular with boat owners, we only have 7 left for this coming season. 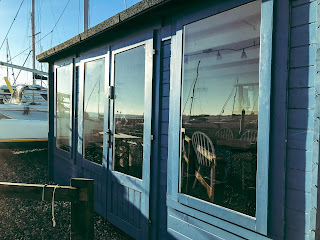 To find out how you can book a new berth for 2017 please give us a call on 01243 375 335. 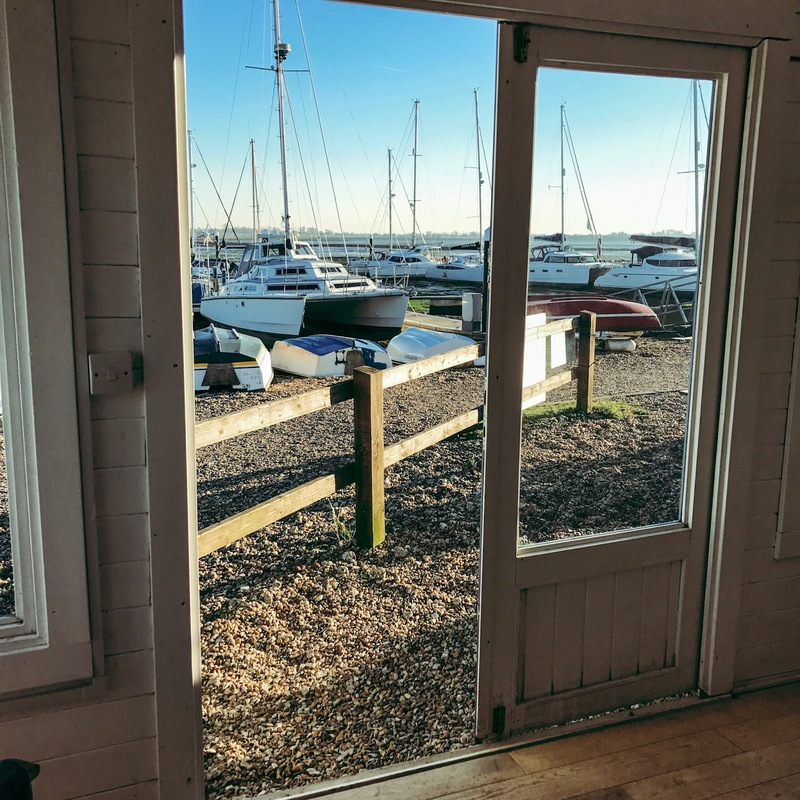 Also new for 2017 – 10 Nights FREE berthing at our sister site Trafalgar Wharf based in Portsmouth Harbour included in all annual berths. We’re so confident that you’ll love it here at Thornham Marina, that if after 30 days you are not absolutely convinced that Thornham Marina is more beautiful, more peaceful and more friendly than any other marina in the Solent and you are not totally convinced that our service is second to none, then not only will we give you your money back, but we will also deliver your boat to any Solent marina completely free of charge. 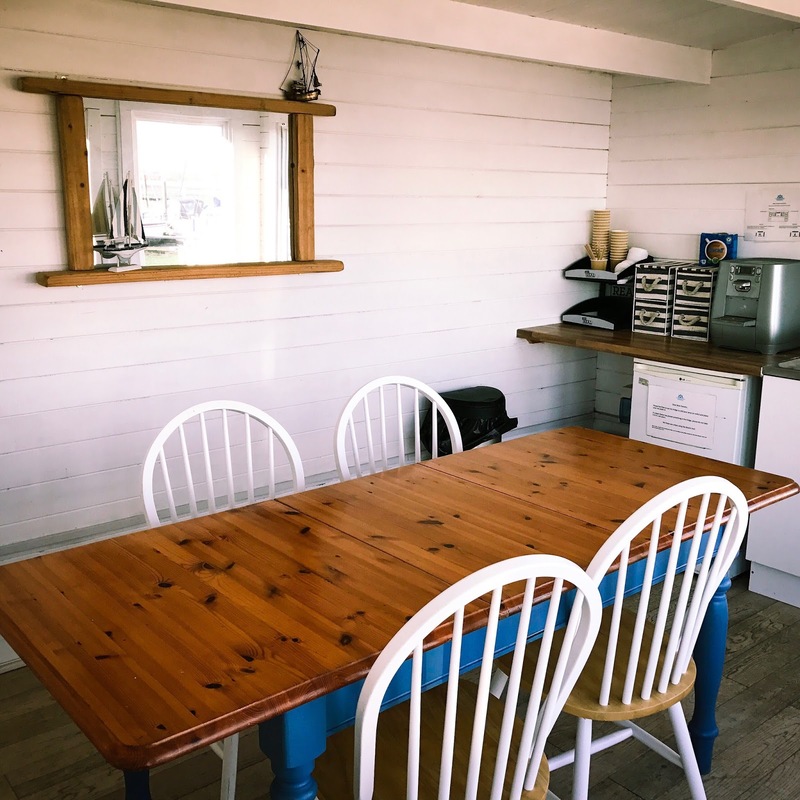 Call Courtney today on 01243 375335 to book your boat in. Please come and check us out at Thornham Marina for a guided tour. 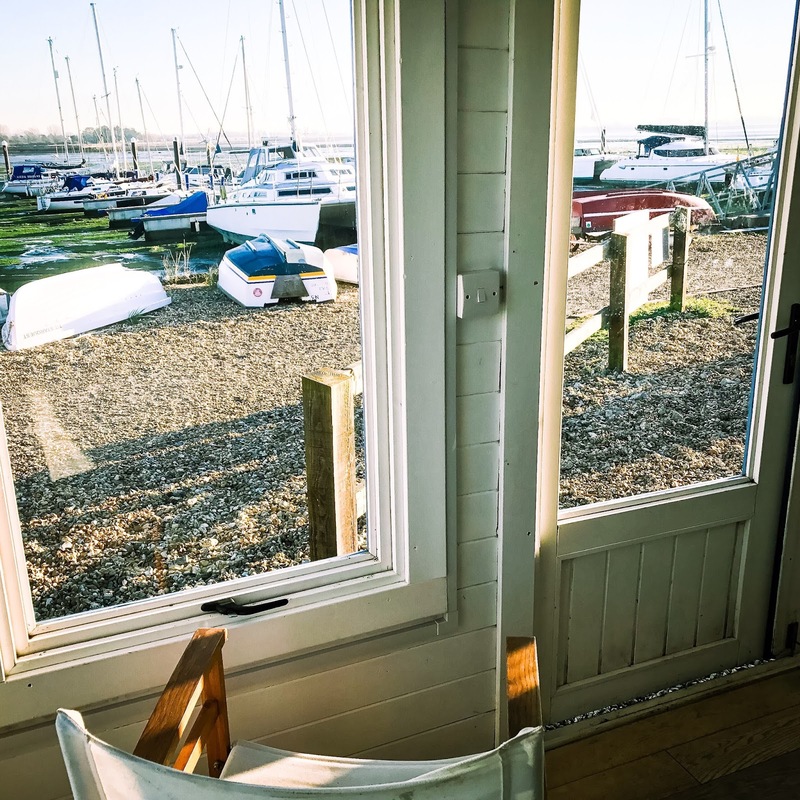 We'd love you to join our 270 other boat owners at Thornham. If you have any further questions just call us on 01243 375 335. The office is closed on Sundays and Mondays but we are open Tuesday to Saturday - We'll always get back to you, so please leave a message. P.S, Don't forget, when you refer a friend to us we will deliver a case of wine to your door to say thanks so spread the word!